Congratulations to Macaulay Honors College Director at Brooklyn College Tammy Lewis, Ph.D. for receiving a prestigious grant for her work from the Tow Foundation. The Tow Professorship grant of $25,000 goes to five Brooklyn College professors who have displayed excellence in scholarship, teaching, and service. Dr. Lewis was among 17 nominated professors; her scholarship examines the effects of globalization on environmentalism and sustainability, while also looking at “green gentrification” in urban areas. 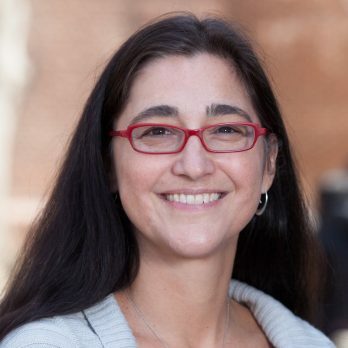 Lewis came to Brooklyn College as the Carol Zicklin Chair of Interdisciplinary Studies and she has since joined the Department of Sociology and the Urban Sustainability Program. The Tow Professorship grant is made possible by an endowment from the Tow Foundation and Brooklyn College alumnus Dr. Leonard Tow, ’50.